At New York Comic Con last week I went hands on with several 505 Games published titles. I rather enjoyed upcoming indie title Indivisible, which mixes side scrolling fighting with a JRPG style game. I also really dug checking out Adr1ft on the Oculus Rift, a truly unique experience for sure. But it was How to Survive 2 I was there to see for Co-Optimus; the upcoming sequel boasting 16 player server support and four player co-op. 505 plans to release How to Survive 2 in Steam Early access sometime around Halloween. The current plan is to release new updates to the game every two weeks or so, with specific goals in mind of feedback during each cycle. This is the first foray for 505 into this uncharted territory of early access, but it sounds like they at least have a battle plan for release - which is refreshing compared to what we've seen from other early access titles. 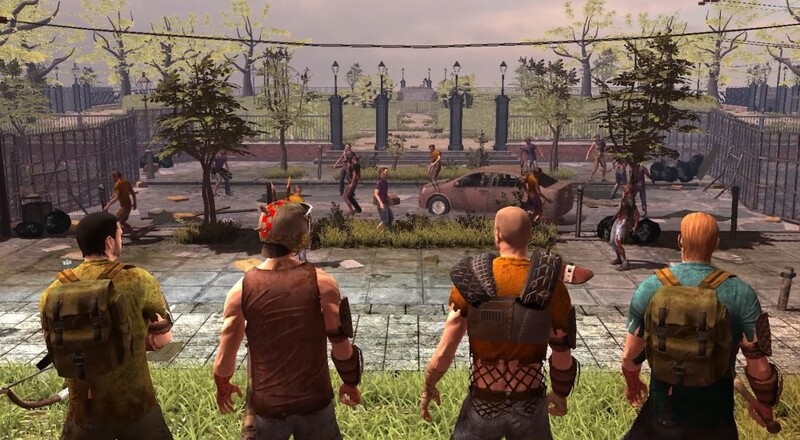 If you played the previous game, the sequel plays in the familiar third person iso-metric perspective with players controlling their character in an almost twin-stick shooter like fashion. My demo started with the ability to customize my character, crafting pieces of armor for his legs, arms, and body. I was also able to upgrade my gun using the crafting system and then headed out on a mission to find a car battery. After some rather "light-hearted" dialog, I was warped to an area and given a handful of side objectives like killing a certain amount of zombies or zombie dogs along with the main objective of finding the battery. Combat was pretty straight forward, but also satisfying. Switching between melee and ranged was no problem and a mini-map helped me keep my bearings. 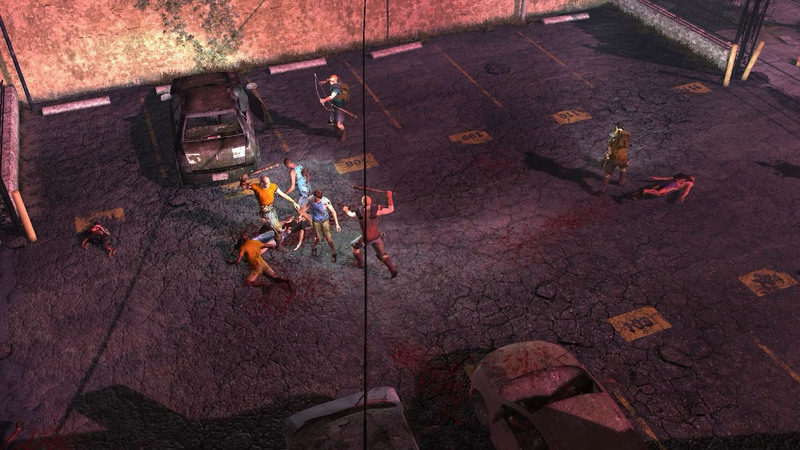 It didn't take long to complete my objective, quickly yanking the car battery out of the car while it's alarm went off attracting more zombies in a scenario that felt a little bit like Left 4 Dead. These mission areas support four player co-op and are smaller instanced type "dungeons." I was then shown a swamp like area that has the base building aspect of the game, and where players can invite up to 15 other friends to contribute to the survival cause on a persistent player run server. Obviously everything is pretty early right now, but there seems to be a lot of potential here for some unique co-op gameplay that sticks around over the course of several sessions. We'll definitely be checking out the latest build of How to Survive 2 when it hits Steam on Early Access in a few weeks.